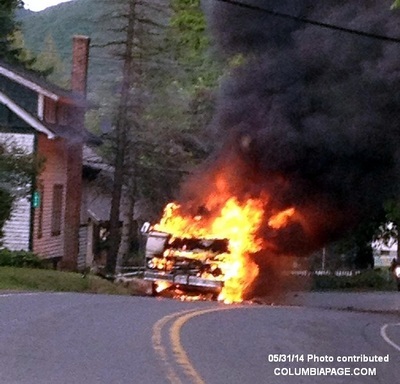 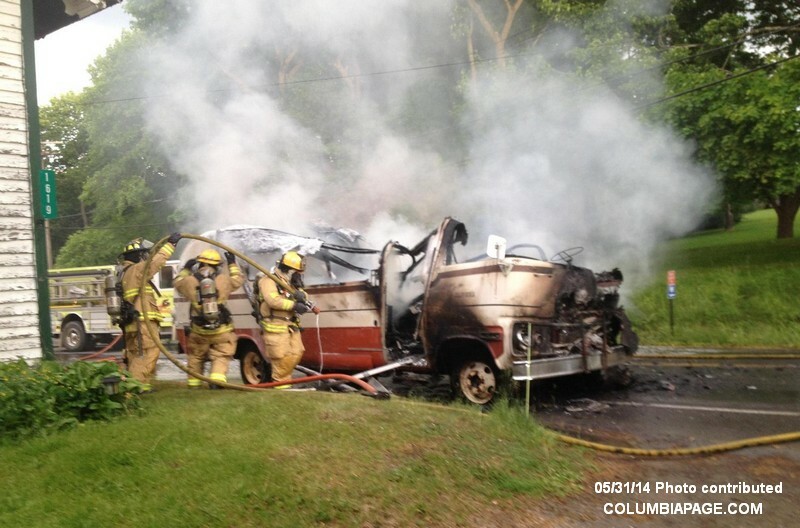 Columbia County 911 dispatched Copake firefighters and Copake Rescue at 7:09pm for a reported motor home on fire at 1619 Route 7A in the Town of Copake. 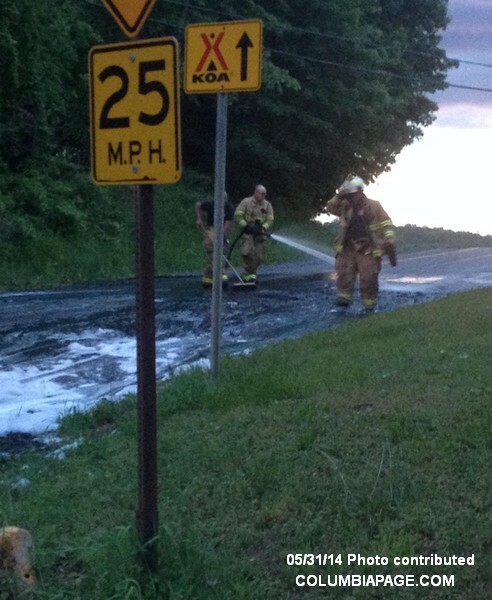 Ancram Firefighters were requested to standby in their own quarters and then were requested to the scene. Firefighters were back in service at 8:58pm.